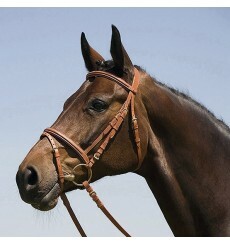 Bridle Kieffer model Carmen mark with cross noseband (Mexican). 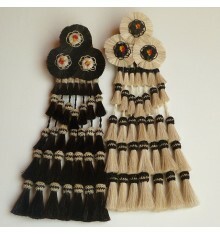 In brown, COB and FULL available, choose your best option. 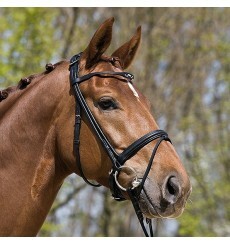 Kieffer Bridle for pony brand, model Anastasia. 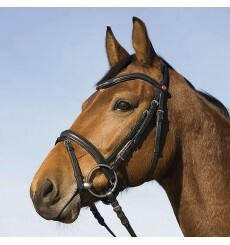 Kieffer Madonna Snaffle Bridle. 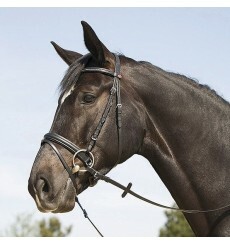 The Madonna Snaffle Bridle features black leather with a crank flash noseband and chrome fittings. 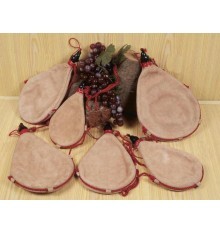 It has all the quality and superior craftsmanship that we have come to expect from Kieffer. 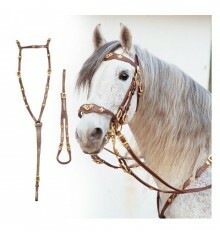 English Bridle for steak Kieffer brand, model Belinda Halter. 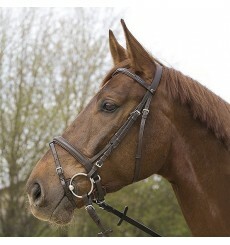 Bridle for steak, Kieffer, Betty model. 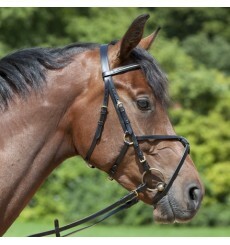 Pull back noseband. 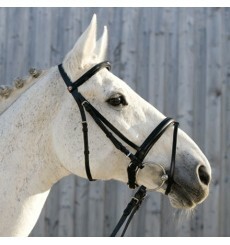 Available in sizes Cob and Full. 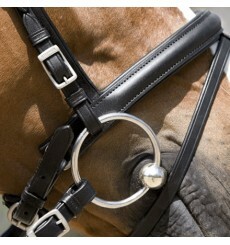 Kieffer Ergonomic Bridle II for steak chain. 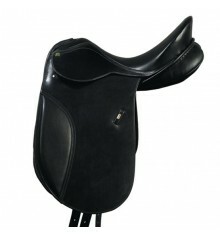 COB FULL and choose what suits you best. 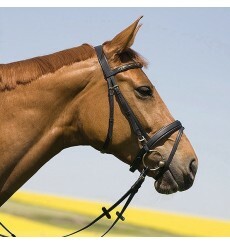 Bridle Kieffer brand. 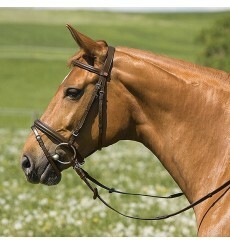 Anastasia model. 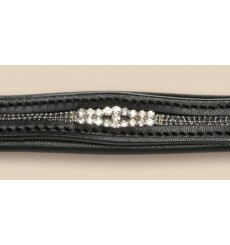 Available in the color on photo in full size or Cob. 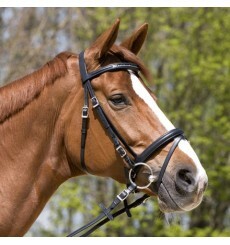 Kieffer Bridle, model Arlene, snuff color. 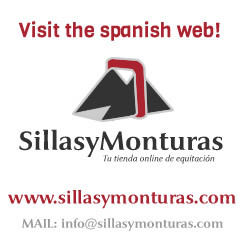 Choose size: Full or Cob. 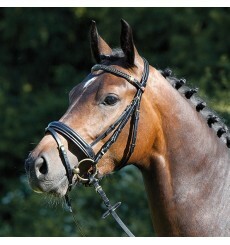 Kieffer Anja bridle, Kieffer dressage bridle. 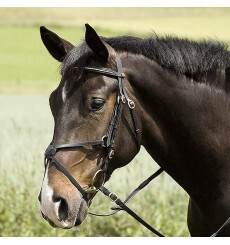 Bridle Kieffer Esperanza model Snaffle, FULL size, black color.